Most of us probably remember the Fire Phone, which was Amazon's first and last effort in the market. 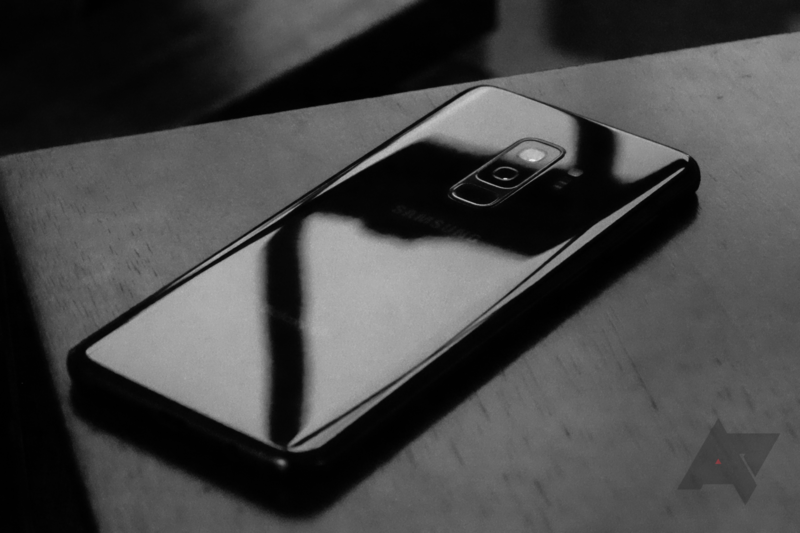 The device ran a heavily modified version of Android, and though it packed some interesting face-tracking technology, the interface itself was pretty godawful. Its mediocre specs were paired with an astronomical price tag, and just a bit over one year later, the Fire Phone finally burnt out. 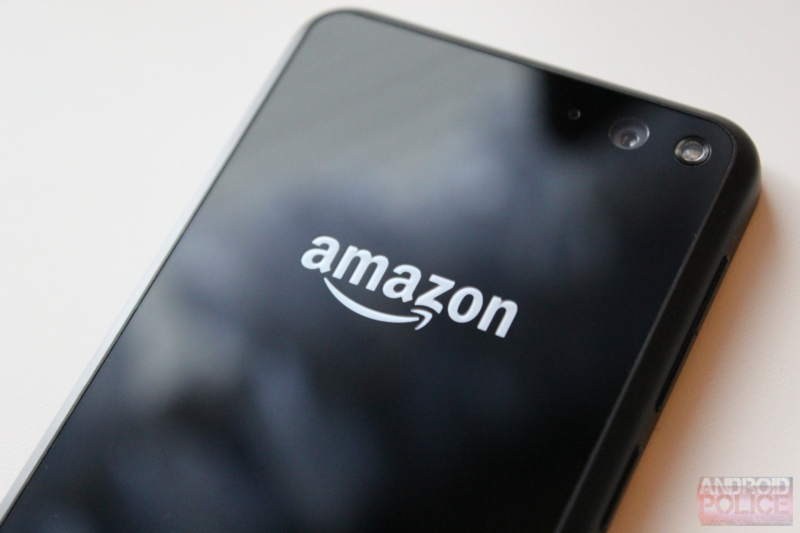 Now, according to a recent report by TheWrap, Amazon's mobile ambitions might be preparing to pull a phoenix and rise from the Fire Phone's failed ashes. Samsung first introduced its DeX line of docks alongside the Galaxy S8, angling it as a simpler way of getting work done while on the go without having to lug a laptop or desktop around. 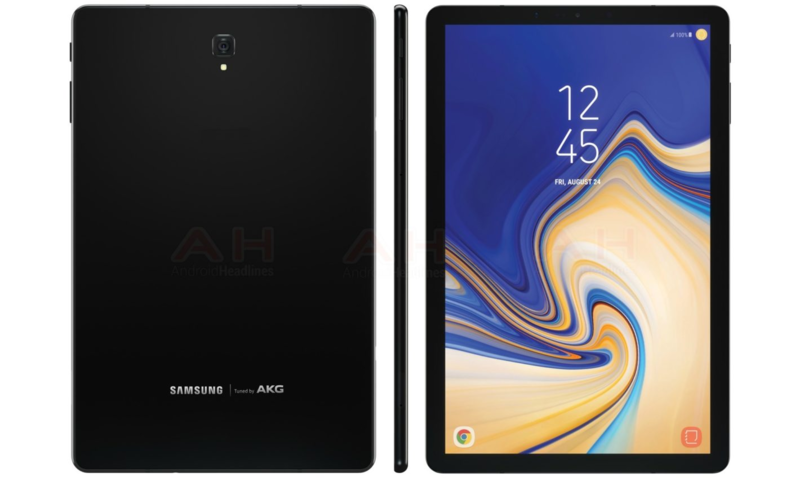 However, multiple independent sources have confirmed that the upcoming Note9 and Tab S4 will be able to use the DeX desktop experience without the need for a DeX dock. We're already expecting Google to unveil the Pixel 3 and 3 XL, second-gen Pixel Buds, and a Pixel-branded Wear OS smartwatch in October. 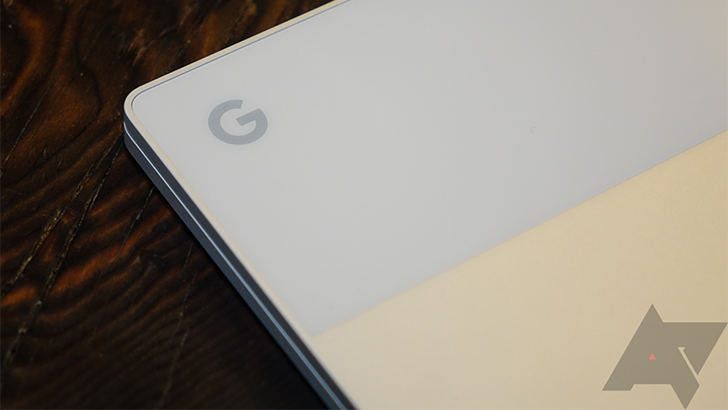 Now let's add a second-gen Pixelbook to the list. 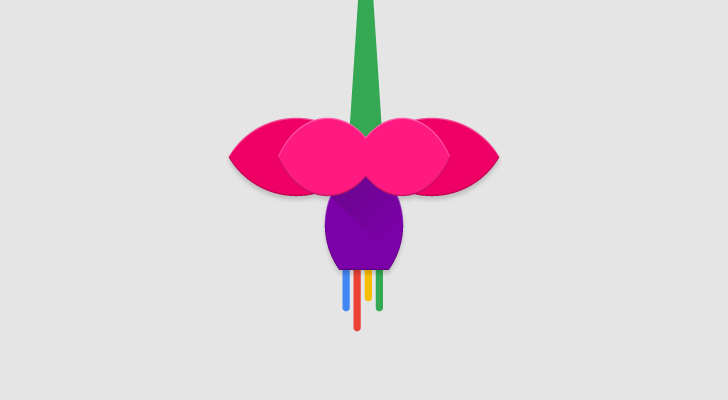 It has been nearly two years since the first evidence of Google's 'Fuchsia' operating system surfaced. It uses the 'Zircon' real-time kernel in place of Linux, and is being designed to run on everything from embedded devices to laptops. There has been speculation for years that Fuchsia is a possible Android replacement, and a new report from Bloomberg seems to confirm that. Samsung is reportedly inching closer to unveiling a competitor to Google Home and Amazon Echo — starring nobody's favorite voice assistant. Sources tell the Wall Street Journal that the company is preparing to reveal its own Bixby-powered smart speaker sometime in the next several weeks. 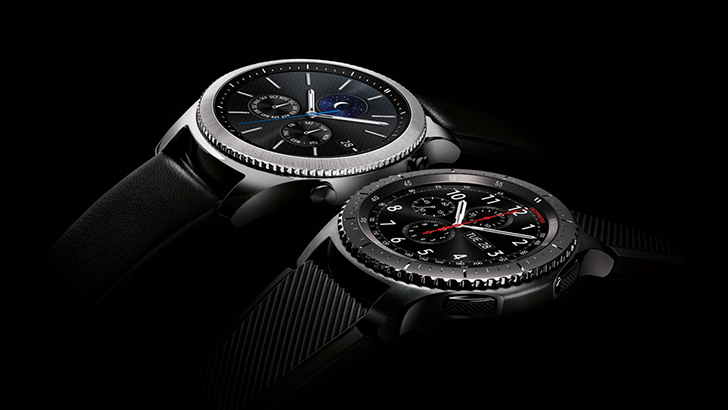 What comes after 2016’s Samsung Gear S3 and last year’s not-exactly-a-sequel Gear Sport, both of which run the company’s Tizen OS? 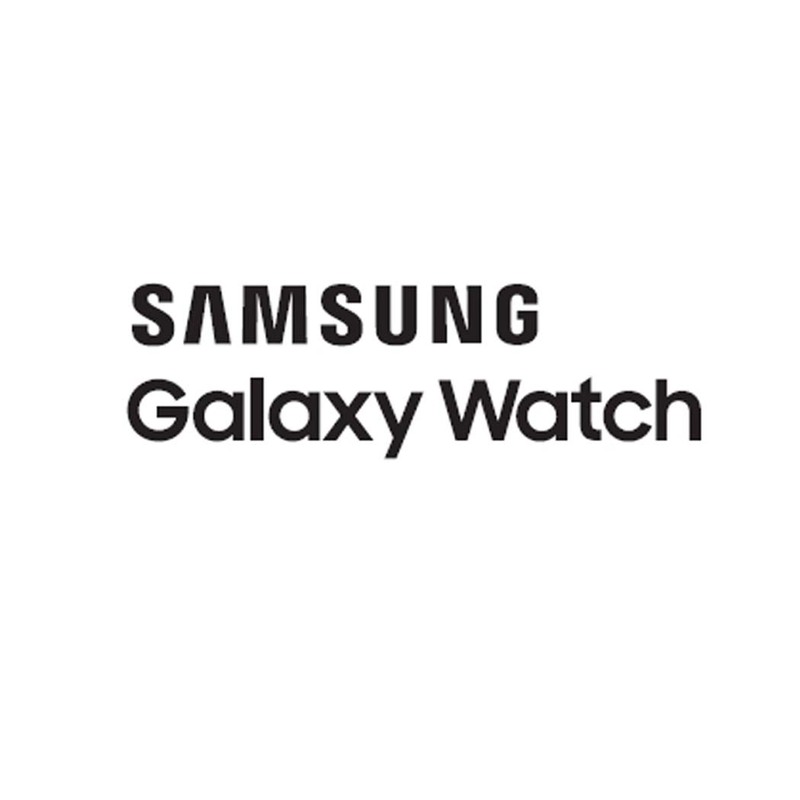 Why, the Galaxy Watch, of course, because names are fun. But if you were expecting someone else besides Armani, Hublot, Skagen and the rest of the traditional fashion brand horde to join Google in trying to save Wear OS, odds are you will have to wait a little while longer. We exclusively reported late last month that the LG V40 would have five cameras in total - three on the rear and two on the front. 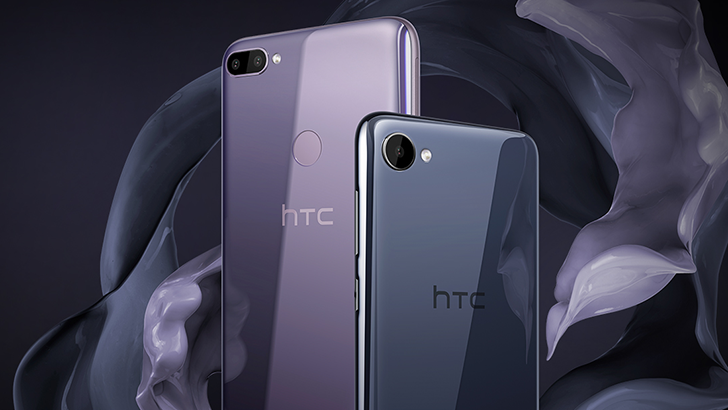 As strange as it sounds, the V40 may not be the only next-gen flagship with that many sensors. 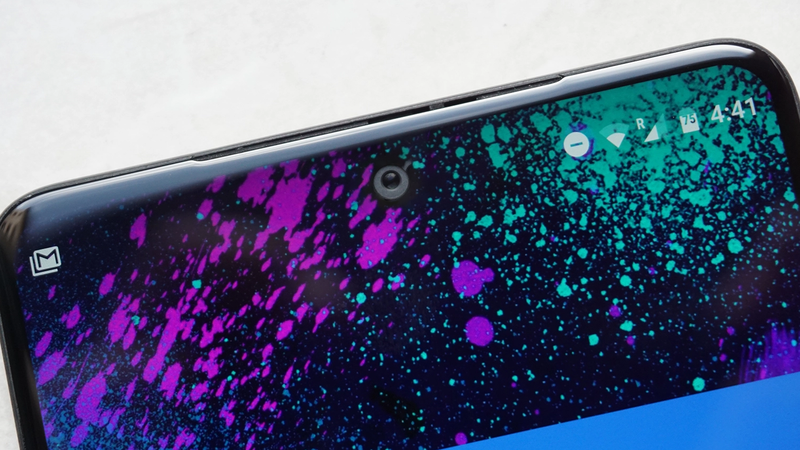 A report coming out of South Korea is claiming that Samsung's Galaxy S10+ will have the same number of cameras on board, and in a similar configuration as well.